Are you dealing with a specific injury or condition? In need of space and guidance to ease mental or emotional distress? 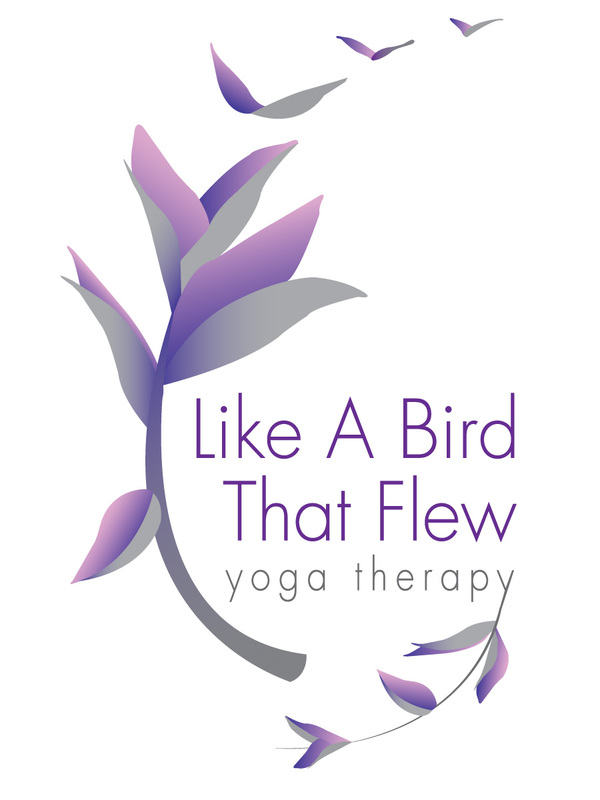 Yoga Therapy offers a tailored practice of movement, breath-work, and meditation. Each session is client-centered and evidence-informed to meet your present circumstances and overall wellness goals. No yoga experience needed. Each session begins with a conversation. In the first session, you’ll share your past medical history, current health concerns, and overall intention for therapy. Confidentiality is always maintained. Based on this information, I’ll conduct postural and breath assessments, followed by a safe, therapeutic sequence of postures, breath-work, and meditation. This initial exchange sets in motion the ongoing plan of care. After each session, a take-home plan is recommended. Homework is personalized, so it fits into your schedule. As the sessions continue, the plan will adapt to meet you where you are. Yoga therapy is most effective when the practices are done routinely. Your engagement in the work is key and I am here to guide you along the way. For appointments in Philly, catch me at Windrose Acupuncture. Philadelphia suburbs, meet me at Glenside Community Acupuncture.